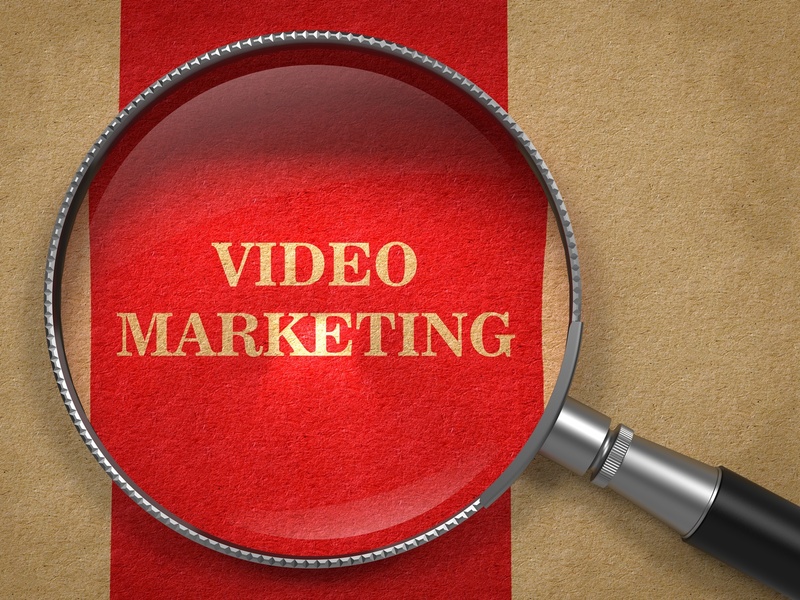 Video marketing is one of the rising tactics in today’s time, and the reason behind it is the growing popularity of videos on the various web and social media platforms. Recently Facebook Founder Mark Zuckerberg also started live video service for its users to give them the freedom to interact with their fans and followers as and when they want. If you’re running an internet based business, then you should leverage videos to promote your products and services. And doing so on various social media platforms should be your primary strategy. There can be thousands of benefits of videos, but the one that matters the most is team building. Corporate videos give you a chance to bring all the team members together, which results in better team bonding, communication and ultimately higher production. For most people (including students, employees, business leaders and self-employed), social media platforms like Facebook, Twitter and LinkedIn are integral parts of routine lives. Based on their interests and preferences, they use these platforms on daily basis, share interesting stories and watch videos. Social media platforms make it really easy and convenient for users to share interesting content with their friends and followers. Millions of people use social media platforms on daily basis. No matter which industry you operate in, as long as you have a solid presence on various social media platforms, you can find potential customers easily. These platforms have such users who can buy your products and services. All you have to do is create engaging videos to gain their attention. You don’t have to pay any money to Facebook for creating a business page and start sharing your videos on it. The same goes with Twitter, LinkedIn, Reddit and StumbleUpon as well. They don’t charge any money as long as you are not interested in doing a paid promotion. Such freedom is not available in digital or print medium. There can be thousands of other reasons for you to start promoting your videos on social media platforms, but in the end, one thing that matters the most is – time & money invested on marketing videos on various social media platforms are worth every single penny. Give it a shot and you will never have to regret your decision.